Team Tenzing, a UK natural energy drink company founded by a former Red Bull executive, has unveiled a packaging overhaul for its namesake brand. The revamp, which coincides with Tenzing's first out-of-home activation, aims to highlight the story of the brand, which was launched by Huib Van Bockel in 2015. Van Bockel spent eight years as the UK & European marketing director for Red Bull. 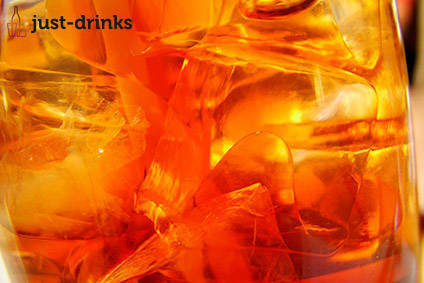 The brand's OOH campaign will run in central London with the strapline: "Natural ingredients, with mountains of energy." The drink is named after Himalayan Sherpa and mountaineer Tenzing Norgay who, along with Edmund Hillary, was the first to climb Everest. Ingredients include Himalayan rock minerals, green coffee, guarana and green tea. 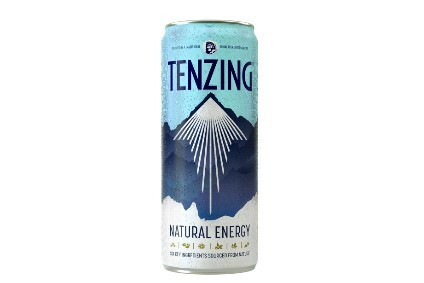 Tenzing contains 13g of natural beet sugar per 25cl. 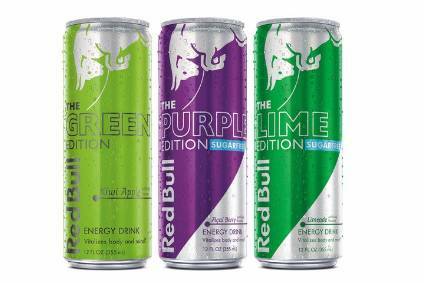 According to Red Bull's website, standard Red Bull contains 11g of sugar per 10cl. 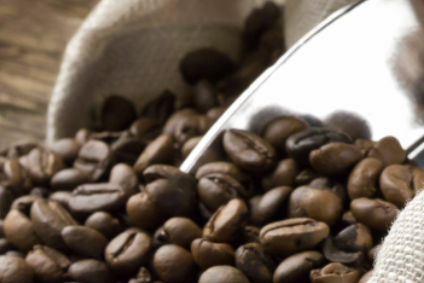 Both products contain 80mg of caffeine. Tenzing is priced at GBP1.29 (US$1.80) per 25cl can and last month won listings in 319 Sainsbury's outlets. It is also sold in Boots, EAT restaurants and BP petrol stations.